HomeDiane and Jack: Hater Hate? 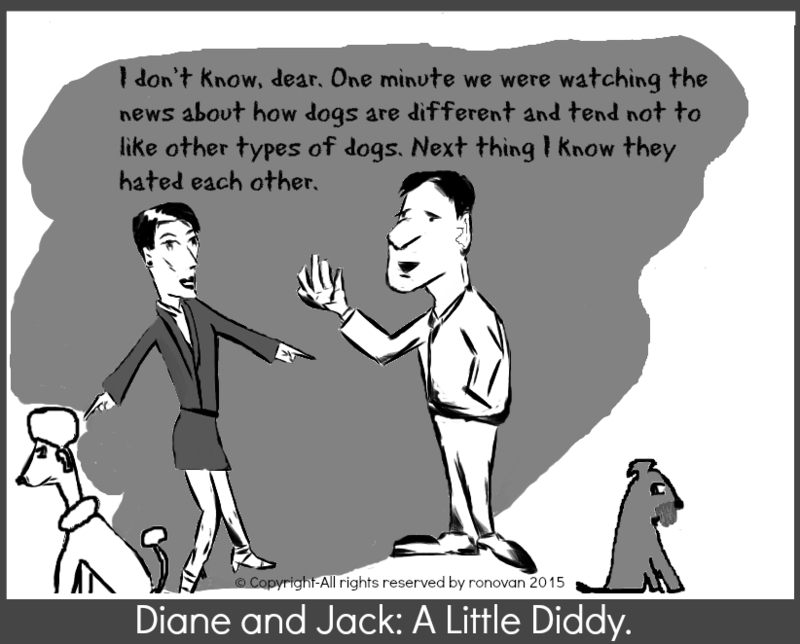 Diane and Jack: Hater Hate? It’s all the fault of Humans – – – dogs imitate their Masters.